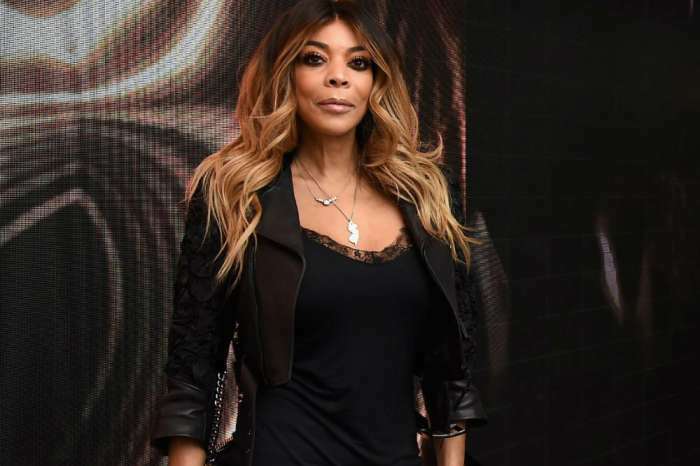 The divorce rumors continue to swirl around talk show diva Wendy Williams and her husband, Kevin Hunter, after cameras have spotted her without her wedding ring. 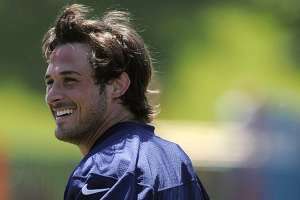 But, just because Hunter has allegedly cheated on Williams for more than a decade, that doesn’t mean he won’t go after her $60 million fortune if they do end up calling it quits. 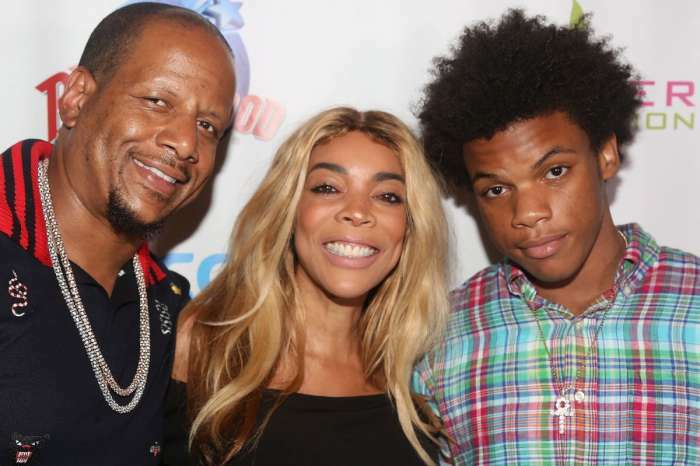 Hunter allegedly welcomed a baby girl last month with his mistress, Sharina Hudson, but insiders say he feels entitled to some of Wendy’s hard-earned cash. This doesn’t come as much of a shock, considering Hunter has been spending his wife’s money for years on apartments and businesses for Hudson. 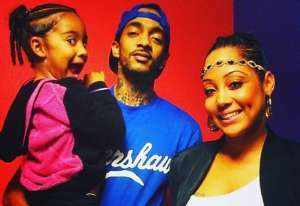 A source says that Williams has finally reached her breaking point and Hunter has pushed her too far, so she will be filing for divorce soon. 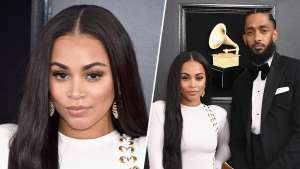 Williams’ troubles started becoming apparent to viewers last year when she fractured her shoulder that insiders say was a result of a confrontation with Hunter. She then began to slur her words on air, but she claimed it was because of pain medication. 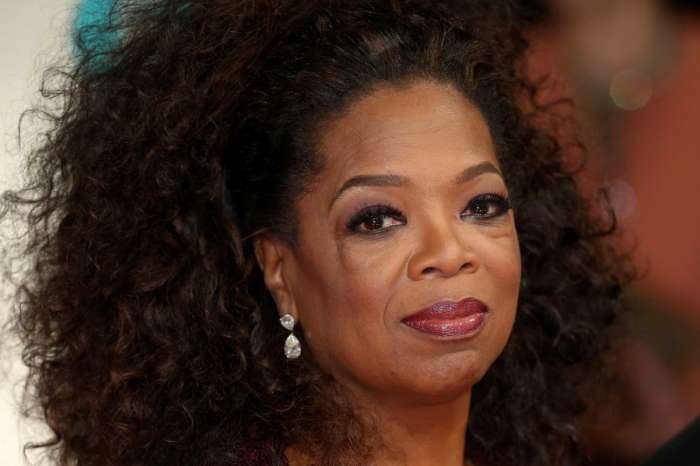 When Williams took an extended leave of absence from her daytime talk show, people really started to question what was going on, and no one was buying her explanation that she was dealing with her Graves’ disease. 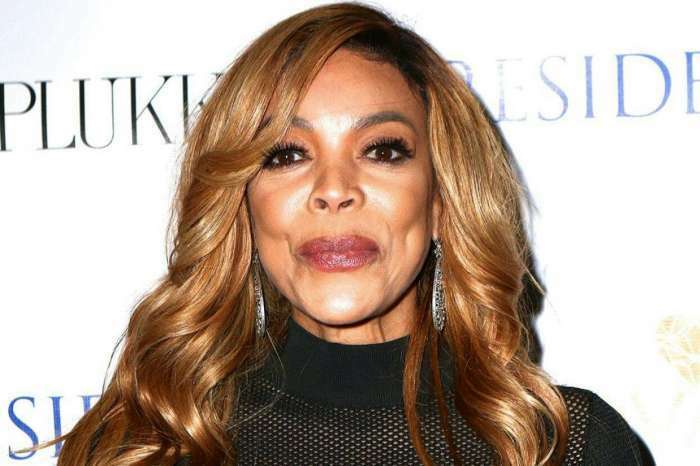 The 54-year-old finally returned to The Wendy Williams Show in early March, and it wasn’t long before she revealed that she had been living in a sober house in Queens with a “bunch of smelly boys.” Williams – who has a history of alcohol and cocaine abuse – said that she had a 24-hour sober coach, and she was finally confronting her addiction issues. 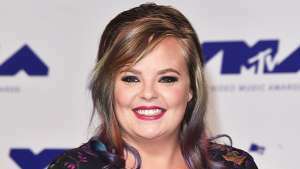 Multiple insiders say that Williams’ downward spiral was due to Hunter’s cheating and alleged abuse, and that became more apparent when members of Williams’ staff found her drunk after Hunter ditched her to be with Hudson for the birth of their child. 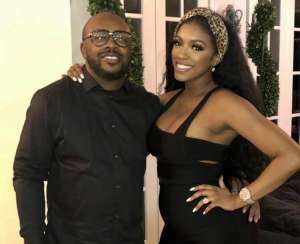 The day after her relapse, Williams went to work without her wedding ring, and a source says that the daytime diva started to finally wake up when Hunter’s actions in their personal life started to negatively affect the show. “She’s been so devoted to him and turned a blind eye to so much, yet every time Kevin repays her with a bigger betrayal,” noted the source. When it comes to the divorce, if it happens Hunter could have a claim to a large part of Williams’ fortune. An insider says that Hunter believes he is the brains behind the operation, and since he is co-owner of their production company, he could have a strong case. 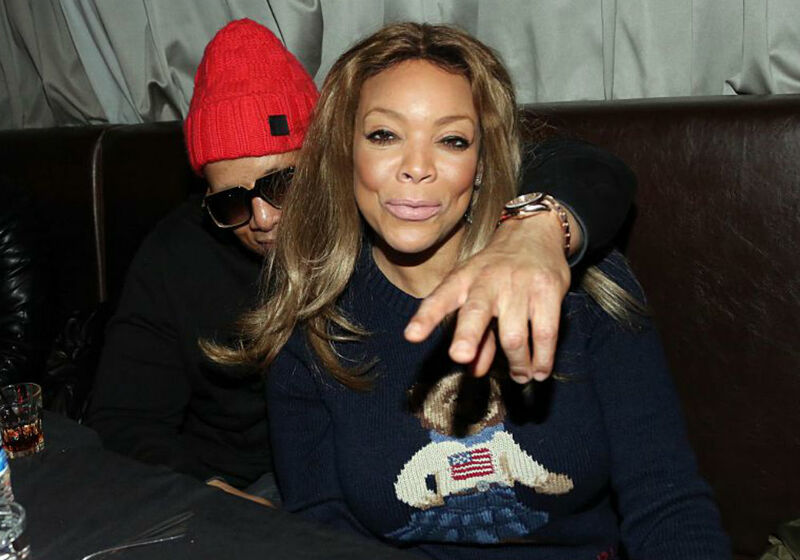 Neither Kevin Hunter nor Wendy Williams has publicly commented about the current state of their relationship.